This week the PCRS board approved a motion to move forward with the purchase of a house in Surrey. 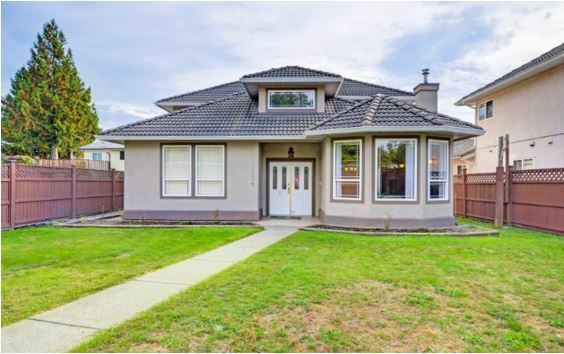 The property will provide a beautiful home for five Surrey youth, rather than putting them at risk of exploitive landlords who provide sub-standard housing. Youth in the house will have the opportunity to share the experience and live alongside other young people in similar life circumstances, rather than having to face these challenges alone. Not only will the house provide a home for the youth within it, but residents will have greater access to PCRS staff support, with housing workers able to offer assistance with education, life skills and connecting them to other services. We look forward to sharing more exciting updates about PCRS housing soon.